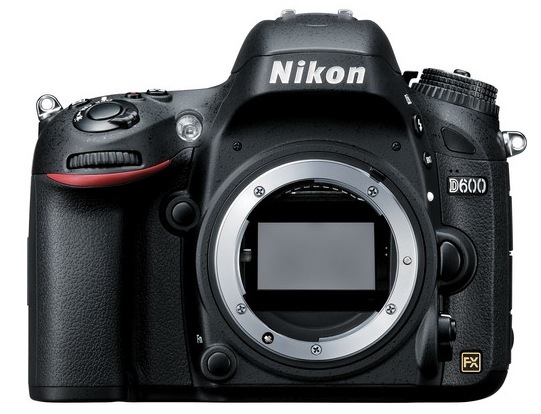 Adorama has the Nikon D600 with the 24-85mm VR kit lens for $1899 (reg. $2696). Check it out here at Adorama. Note that you must use the above link to see the deal price. Otherwise, it is $2296.